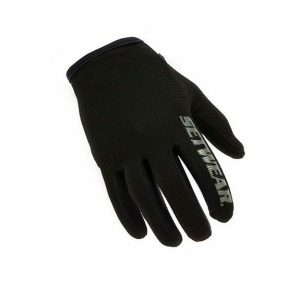 View cart “GLOVE CLIP – Rubber molded strap” has been added to your cart. Rothco’s Forced Entry Tactical Waterproof Boot offers superior comfort, durability and protection from the elements. The tactical boot features a 100% waterproof membrane with slip-resistant cup sole, which will keep you going in the harshest of conditions. 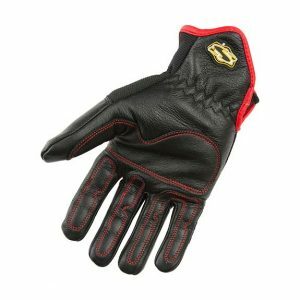 A gusseted tongue provides added protection from dirt and debris getting into your boot while the rust-proof hardware allows for long-lasting wear. 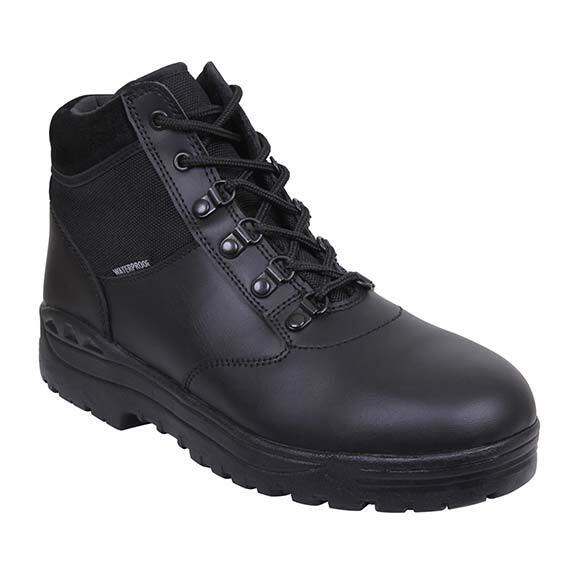 The tactical boot also has a steel shank which adds extra support and comfort. 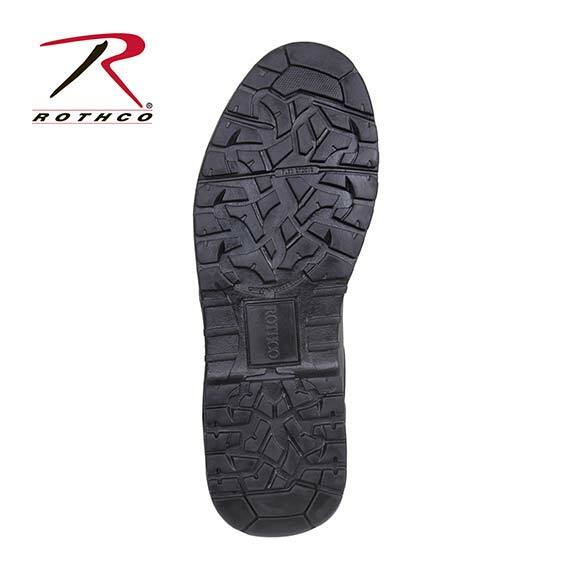 Rothco’s Forced Entry Tactical Waterproof Boot offers superior comfort, durability and protection from the elements. WARNING: California Residents California Prop 65 Warning.